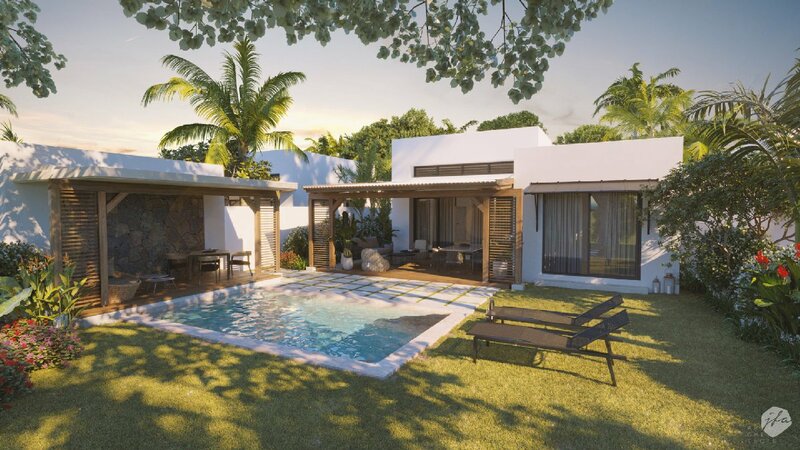 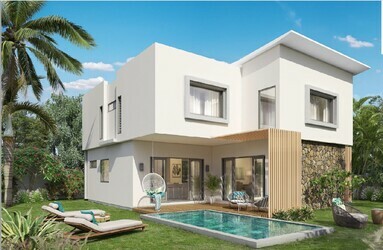 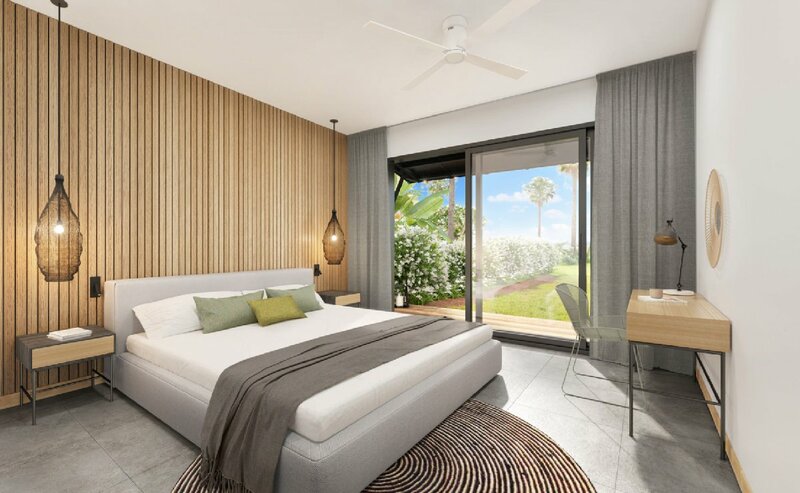 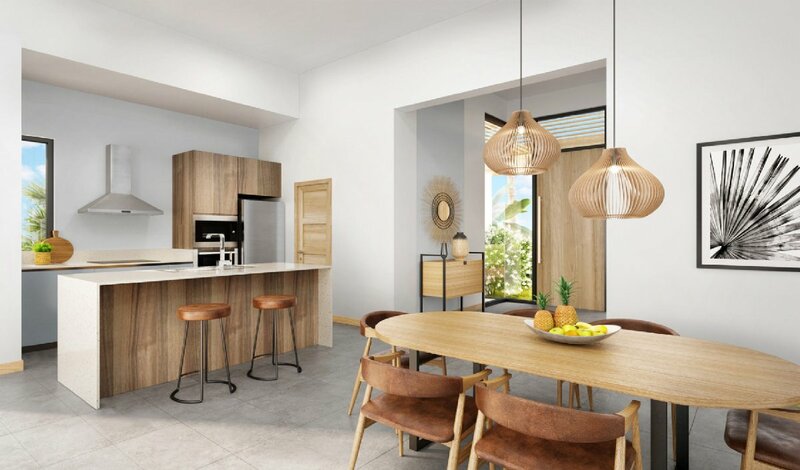 BUYING OFF PLAN - Beautiful villa of 174 sqm with spacious living spaces, including 3 bright en-suite bedrooms, a large living/dining room of 46 sqm with fitted open kitchen, laundry room, a large veranda of 33 sqm with views over the courtyard and private pool. 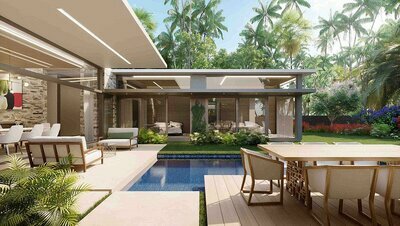 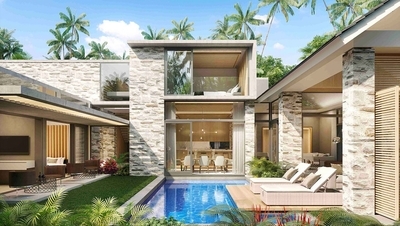 Amara residences are designed for those who are looking for luxury and tranquility. 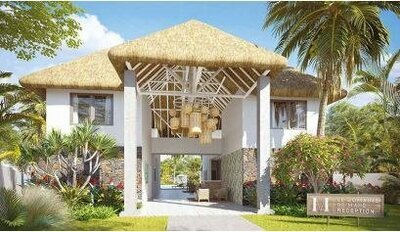 Inspired by Azuri's lifestyle, Amara is a residential district that combines grace, elegance and Mauritian style of living. 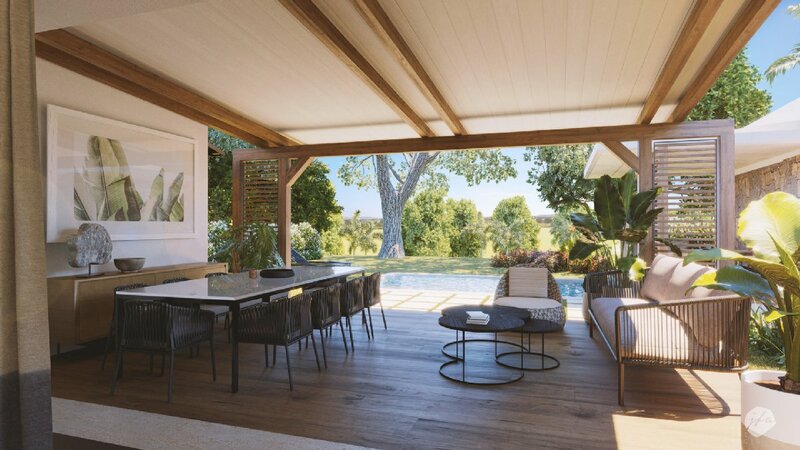 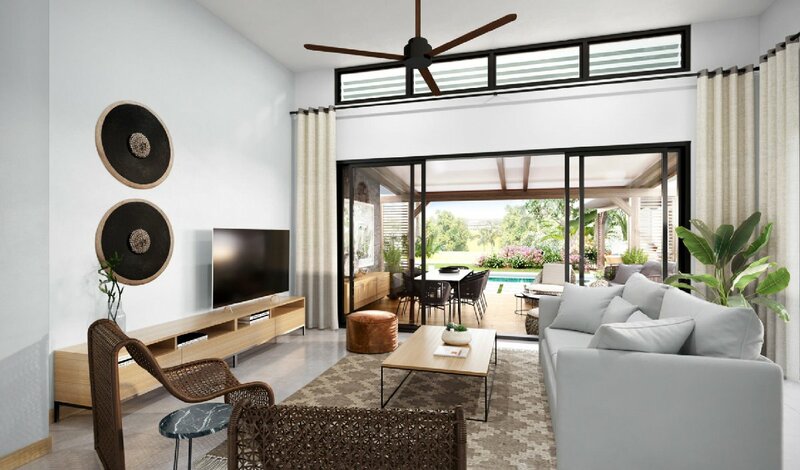 Residents can enjoy the tranquility of their neighbourhood while enjoying the services and amenities of the village: rental service, concierge service, access to the Azuri hotel and spa, the nautical club, the tennis club and the golf club, restaurants, bars, shops. . .